sounds like a good idea, but here is the NM Truth. you to believe there really is a Hatch chile, but what’s in a name? the southern part of NM. 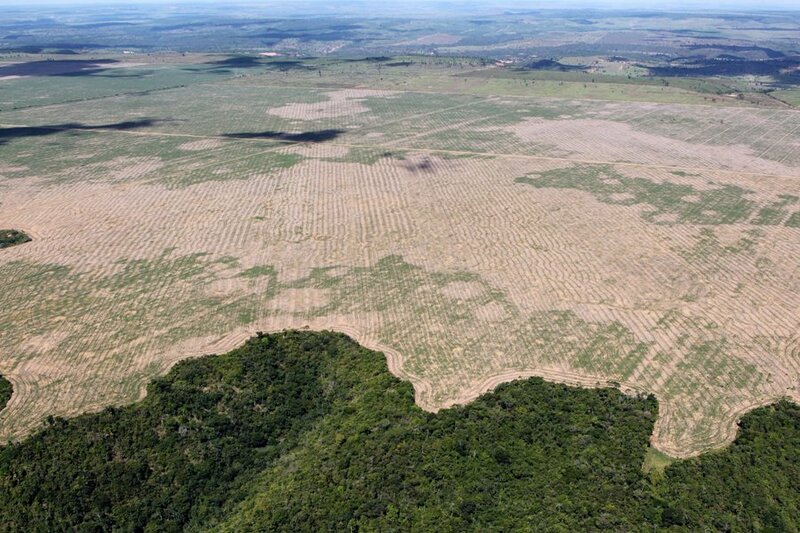 These seeds are not saved. local growers’ freedom to farm. includes all types of peppers such as jalapenos, Italian sweet peppers, yellow hots, etc. 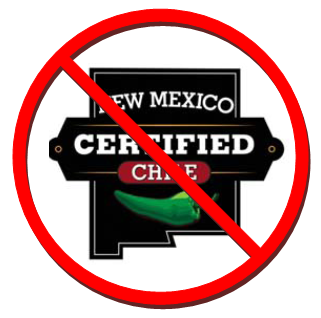 The law allows for 5% of non-New Mexican chile to be included. chile bill was not mentioned. The committee did not end at 6 pm. The vice-chair, Sen.
acreage in Mexico than in New Mexico. growers, tracking every sale and location of farms. 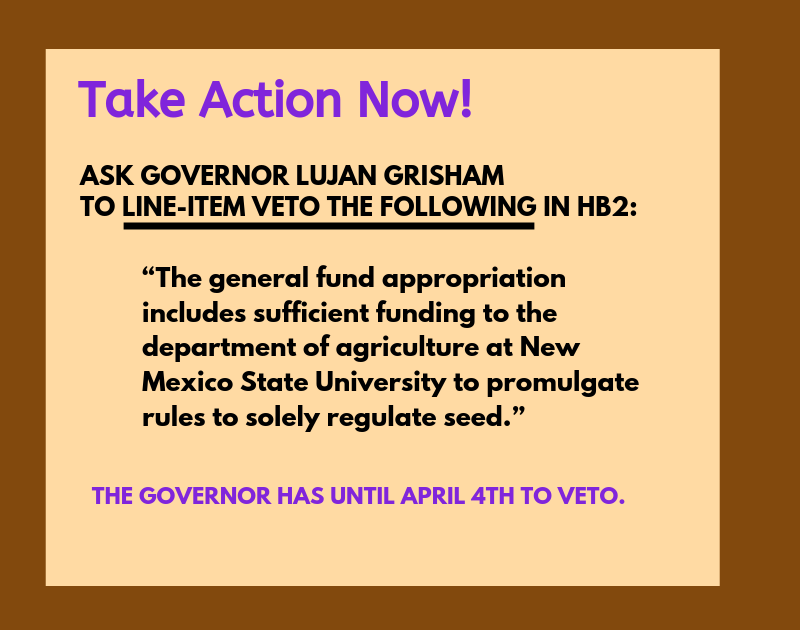 of the NM Chile Act by NMDA), and certifies the seed (NMSU Seed Certification Office).